WASHINGTON, D.C. -- The National Association of Broadcasters (NAB) will honor WLEN-FM, Adrian, MI with the esteemed NAB Crystal Heritage Award, which will be presented during the NAB Show Radio Luncheon, held Tuesday, April 14 in Las Vegas. 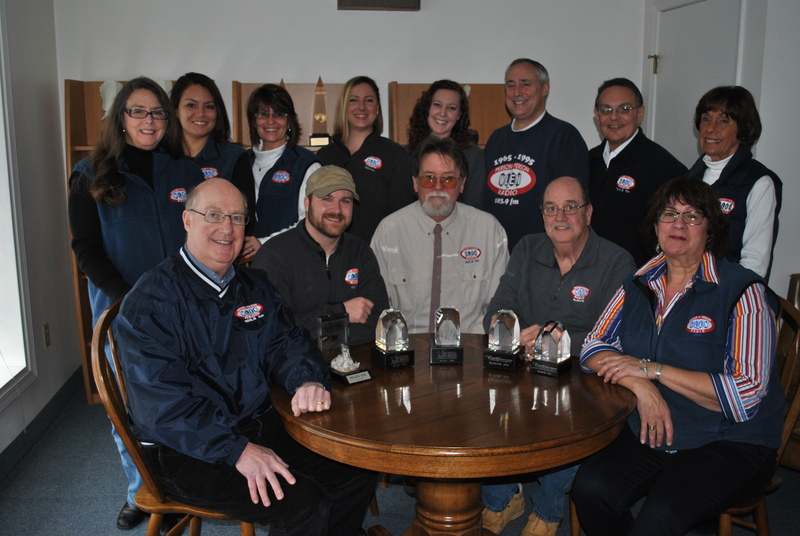 The Heritage Award recognizes radio stations that have won a total of five Crystal Radio Awards for exceptional year-round community service efforts. Only four other stations have received this honor in the history of the NAB Crystal Radio Awards. �While we don�t do what we do for recognition, it is a real tribute to the entire staff at Lenawee Broadcasting Company for their hard work and dedication,� said WLEN-FM President Julie Koehn. Radio stations can submit entries for a Crystal Radio Award until January 31. At the NAB Show Radio Luncheon, sponsored by ASCAP, NAB will honor this year's 10 Crystal Radio Award winners and 50 finalists. CBS Radio�s KROQ Los Angeles Kevin Ryder and Gene �Bean� Baxter, hosts of the "Kevin & Bean Morning Show," will be inducted into the NAB Broadcasting Hall of Fame. Marilu Henner, a five-time Golden Globe nominee, New York Times best-selling author and nationally syndicated radio personality, will be the keynote speaker at the luncheon.